Prezentare What should you do if a gorilla charges right at you? Run away, climb a tree, or make a scary face? 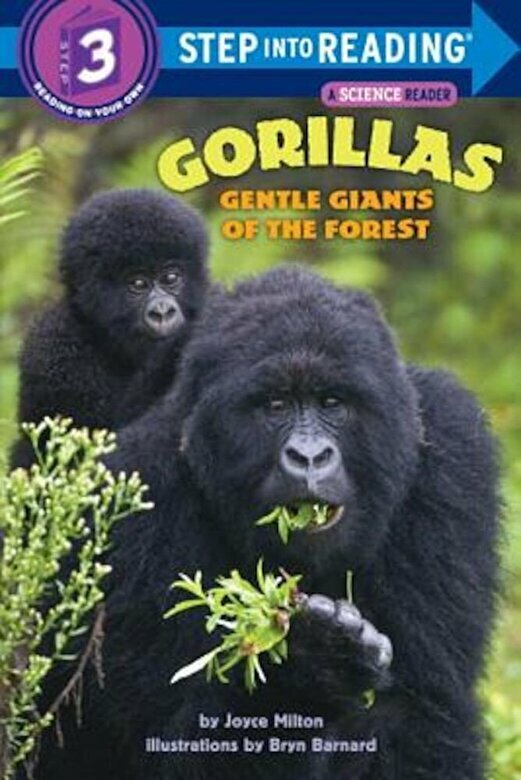 Find out the surprising answer and much more in this nonfiction book packed with amazing gorilla facts. Step 3 Readers feature engaging narratives about popular topics. For children who are ready to read on their own.